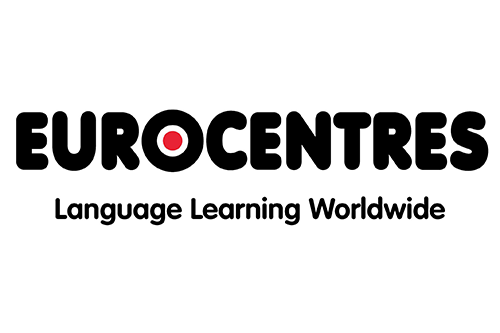 Trevor Blake are proud to have been selected again by Eurocentres for the refurbishment of their Bournemouth based Language school. This follows on from the refurbishment of their Eltham school. This project was short-listed for the LEAF 2013 Refurbishment of the Year award and the AJ Retrofit Award 2013. If you have a school or office refurbishment to discuss, please contact us on 01293 775509.